Null-Sec summary and replay. RAZOR brings a very focused “core” drone setup, with only eight pilots. Three Eos, three VNIs and a Malediction. Clockwork Pineapple (Groon) brings their flagship ‘Geddon in a more traditional Gallente face-blasting DPS setup with a large amount of frigate support, including Cruors to web down targets for the Astartes. 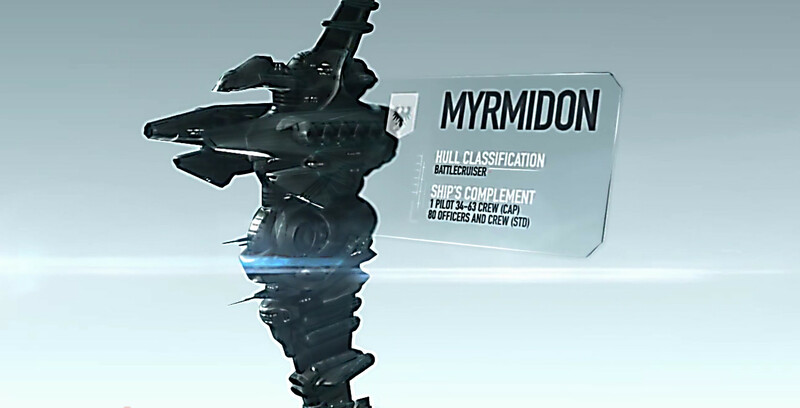 RAZOR manages to only ban one ship, the ‘Geddon, which Groon pushes out anyway by choosing their flagship. 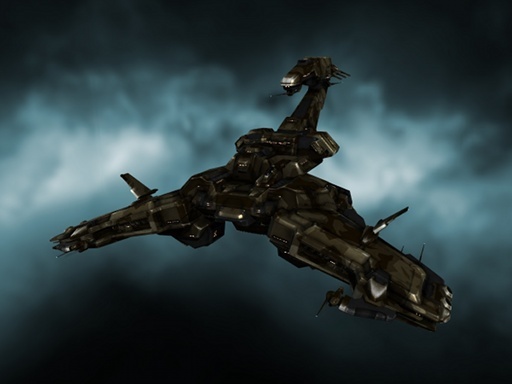 RAZOR start by sending all of their drones onto the Groon Oneiros where it struggles to hold reps, barely surviving in low armour until the drones are pulled off it. Damps are spread on the RAZOR team, but after you have given your drones the order to attack, it does not matter if you lose lock. After a little dancing, RAZOR’s Oneiros gets nuked by the insane DPS output of the Groon team, whereupon they start chewing through the Eos & VNIs. Amazingly with an Eos down RAZOR manages to retaliate and take down Groon’s Oneiros, and the fight becomes a DPS race to win on points, where Clockwork have clear advantage by having more ships to lose and higher DPS. As soon as something on the RAZOR team gets webbed, the Astartes obliterate it, despite RAZOR managing to take out the frigate support wing. Final score: 60 – 35 Match 2: Ineluctable vs. Exodus. Null-Sec summary and replay. Ineluctable, playing in the tournament for their first time, had one hell of a mountain to climb. Exodus have only participated in two Alliance Tournaments, but by god did they perform. In ATX they were knocked out by the winners Verge of Collapse in the semi-finals, after a run of killing far more experienced teams, and in ATXI they took third place behind the favourites of the past few tournaments, HYDRA and PL. 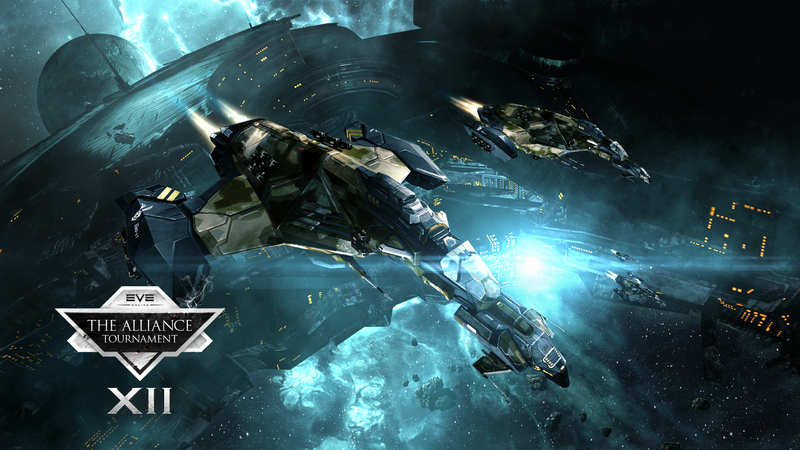 Null-Sec summary and replay. This was our debut “down to the wire” match. Quebec brings a three ‘Phoon team (with Harold in the Flagphoon), supported by a T1 Logi!? Caracals, Keres/Crow and two probing frigs make up the team’s abundant mids. 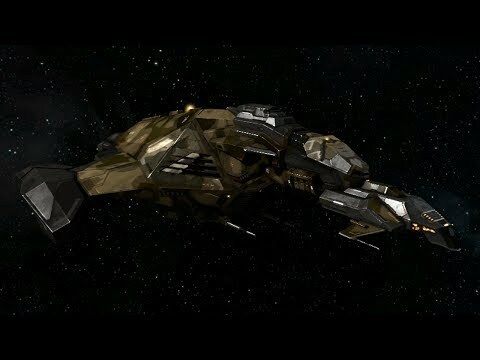 Choke field a three-man Rattlesnake team supported by a Scimi and the ever popular Caldari frigate pick-n-mix. Neither team has much to show for their previous AT entries, so this was a great match for both to show off their skills without getting immediately stomped by one of the big names.. We start with Choke Point damping the Quebec Caracals to save their frigate pilots from the nasty, nasty RLMs, but they soon trade a Harpy for a Crow. Quebec then focus down a Rattler, losing only a Keres in the process. With some really irritating jams landing on the Choke Merlins, the match descends into chaos; Kaleesa tries to MJD his Rattler onto Harolds Flagphoon, but boundary violates, shortly followed by Choke’s final Rattler. Choke manages to jam the Curse at this point, making their Scimi’s life a bunch easier, trading ships down until it’s just Merlin/Scimmi vs. the Flagphoon. The Scimi tanks the ‘Phoon fine, but the match ends up going to points, giving Quebec the victory. Final score: 85 – 83 Match 5: The Tuskers Co. vs. Cynosural Field Theory. Null-Sec summary and replay. This was a match of perception for me. Ushra’Khan have a long history in the AT starting all the way back in ATIII, meaning a lot of people consider them to be a very highly ranked team. However, if you actually look at their results they’ve always petered out in the first few rounds. TEST on the other hand are widely known on TQ for their pride in being more awful than anyone else, but last year managed to win two of their matches before being knocked out. Null-Sec summary and replay. HUN are an old school top dog in the AT – they’ve competed in nearly every one since their debut performance beating PL in the finals of AT IV, then coming in second more recently at ATX to Verge of Collapse. HUN got hit pretty hard by fate last year in ATXI by drawing Darkside for the first round, then after a gruelling run in the losers bracket, finally being eliminated by Agony. Sleeper Social Club on the other hand have quietly been building themselves into a very scary force in the tournament, something I am proud of as their team consists largely of old friends who I learnt to fly with during my EVE University days.